Super Web-O-Matic helps businesses take pride in their image by creating simple, engaging websites, driven by best practice and attractive, custom design. We bring high-end, custom web design to Main Street businesses in affordable, all-inclusive packages under $3,000 and finished in just a few weeks. Contact Dan Allard at 866-890-4633 (ext 1) or visit our website for more information. 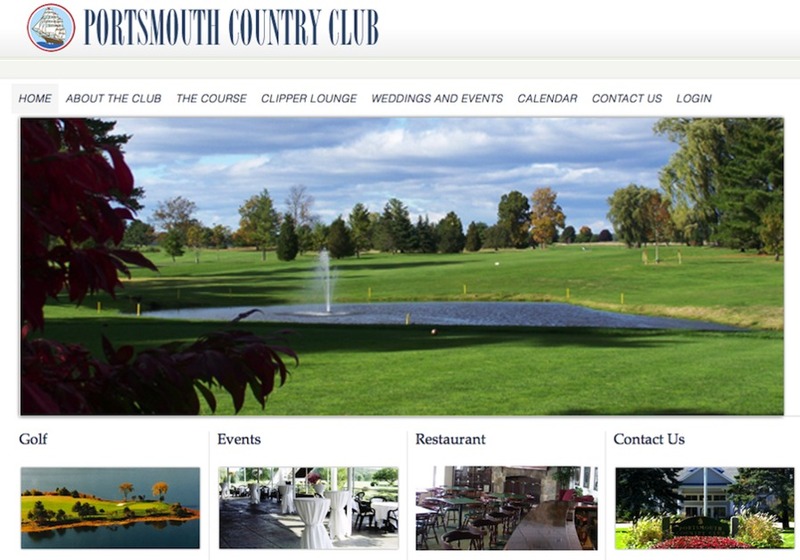 This is a (homepage) screen shot of the newly redesigned Portsmouth Country Club website.